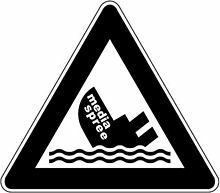 MediaSpree / Urban renewal, but for who? Mediaspree is one of the largest property investment projects in Berlin. 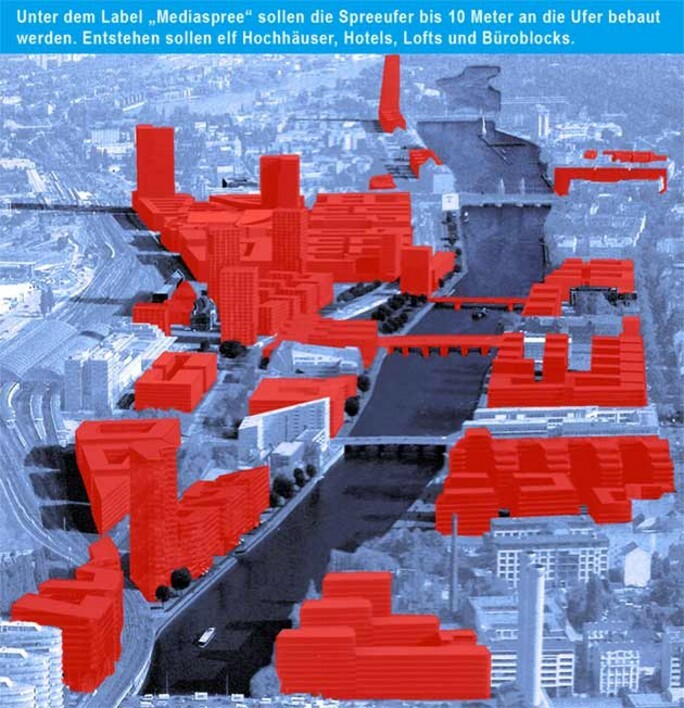 It aims to establish telecommunication and media companies along a section of the banks of the river Spree as well as to implement an urban renewal of the surrounding area. Promoters saw in this project a great opportunity for the former East Berlin. Really? So what are the main points taken into account in an Urban Program?